• Spring applied Hydraulic released brake for positive load holding. Ramsey Winch POWERMASTER series of products provide reliability and performance. Our POWERMASTER capstan drive is designed under the same quality standards all POWERMASTER products are held too. With a foot and flange mount design provide our customers easy installation in a verity of mounting applications. 4,000 lbs. 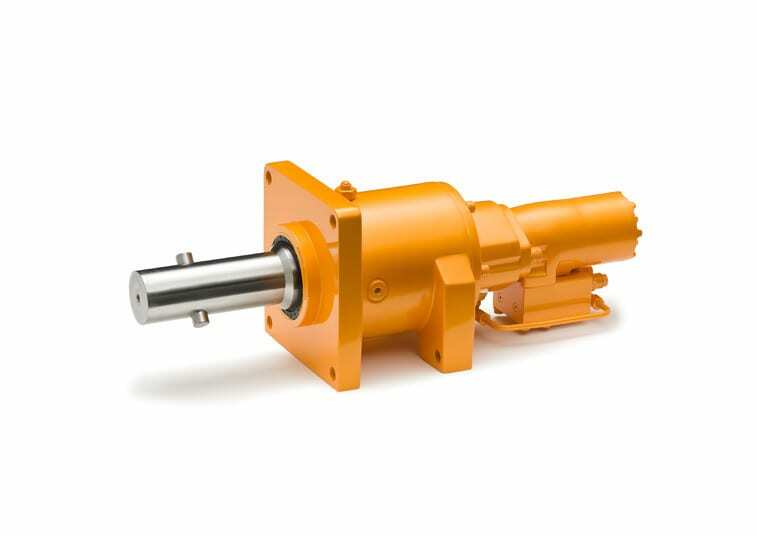 of lifting capacity with a 7″ capstan head and high RPM shaft output make the POWERMASTER capstan drive a great choice.